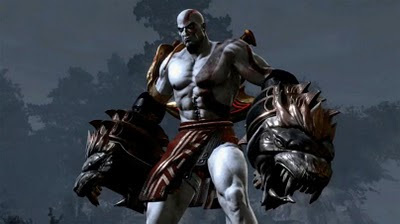 It looks like Future Shop isn't the only retailer getting ready for the impending release of Sony's blockbuster God of War III. Enter Best Buy Canada. Best Buy Canada will be giving out free God of War III t-shirts for the first 100 people who line-up at each of the above locations. As added incentives, the retailer will be awarding triple Reward Zone points from March 16-18, and giving a $15 discount on the God of War Collection for those who purchase God of War III. So, Best Buy is open at 12:01am, Future Shop at 12 midnight, anyone out there brave enough to take 11:59pm? I didn't think so. Considering Futureshop is owned by best buy, I'm not surprised. I just wish I could be there. I was wondering if Futureshop was offering the free t-shirts as well.